The centuries-old Christ Church in Philadelphia, established in 1695, is not only filled with history and a stately spiritual beauty, but it is also surrounded by lovely, soothing gardens. 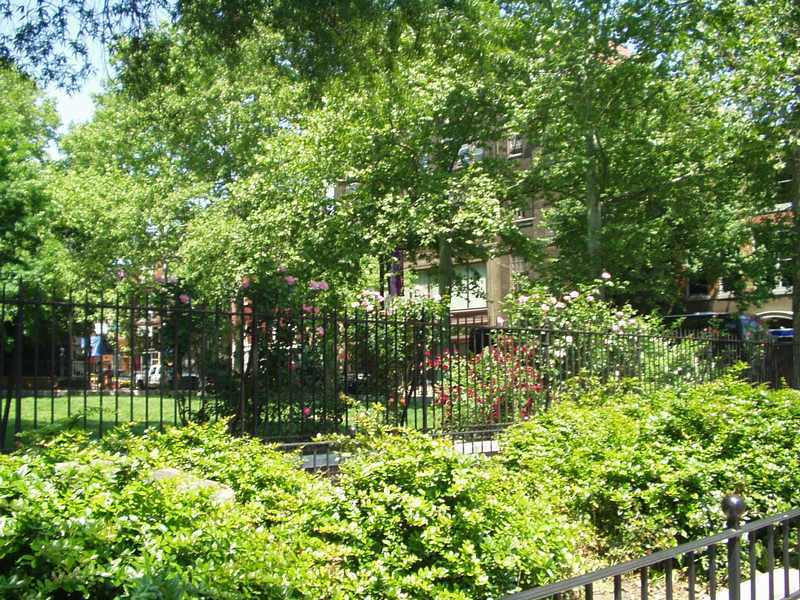 Fragrant roses, well-maintained grass, and shade trees such as the black walnut shown on the Gardens of Delight page add to the calming effect a visit to this beautiful old landmark imparts. Plus, it's very close to Elfreth's Alley, so both are easily seen in one visit to the city's historic district!